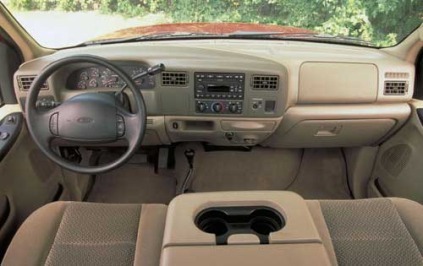 Includes AM/FM stereo with in-dash 6-Disc CD player, amplifier and 4 speakers. Includes LT265/75R16E outlined white letter all-terrain tires and fullsize black sidewall spare tire. Includes accent color bodyside door moldings. Includes power, heated, manually telescoping trailer tow mirrors with integrated clearance lights and turn signals. Includes LT265/75R16E outlined white letter all-season tires and fullsize black sidewall spare tire. Includes heated driver and front passenger seats.